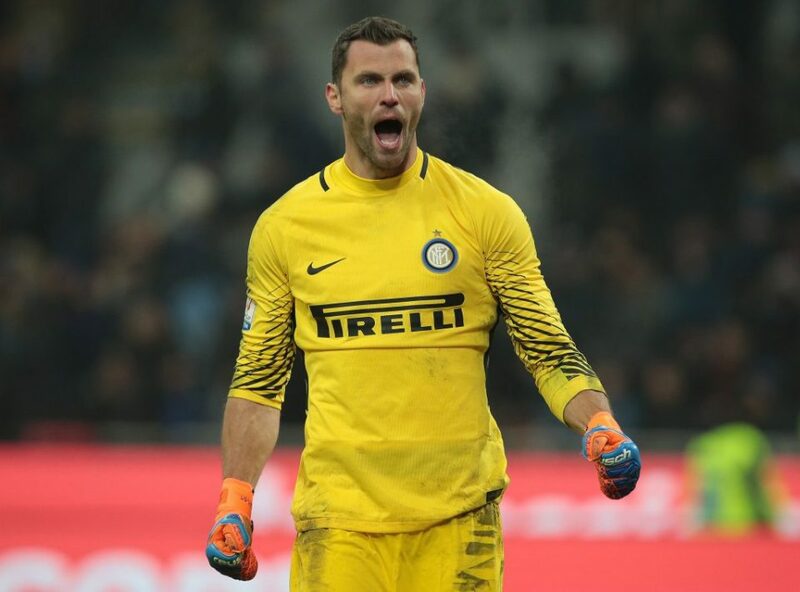 Inter are at working on tying back-up goalkeeper Daniele Padelli to a new contract according to a report from Tuttosport. 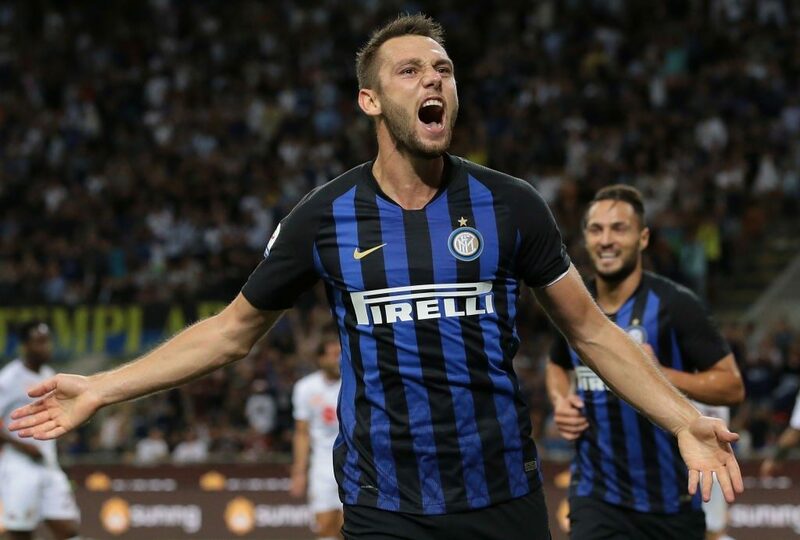 “In recent months Piero Ausilio had put the practice into a stand-by renewal, but now Daniele Padelli’s entourage and Inter seem to have found the agreement to extend the relationship started in the summer of 2017 for at least one season. 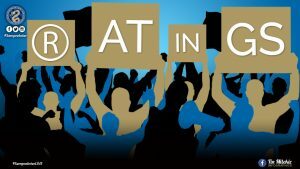 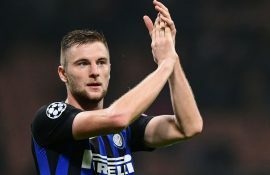 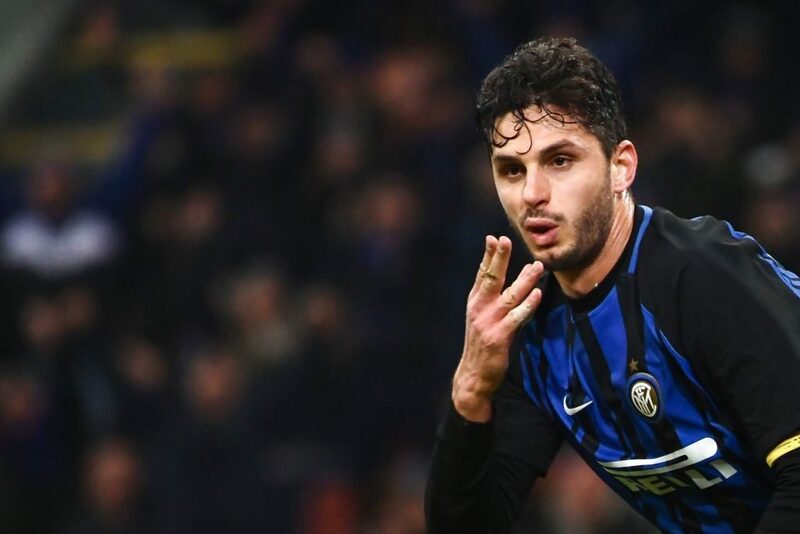 “Inter took time to reflect and even the player looked around, maybe tempted to go back to playing more regularly before hanging the gloves up, but now the renewal of the contract expiring in June seems ready,” the report reads. The 33-year-old’s contract extension could be formalised sometime between January and February. 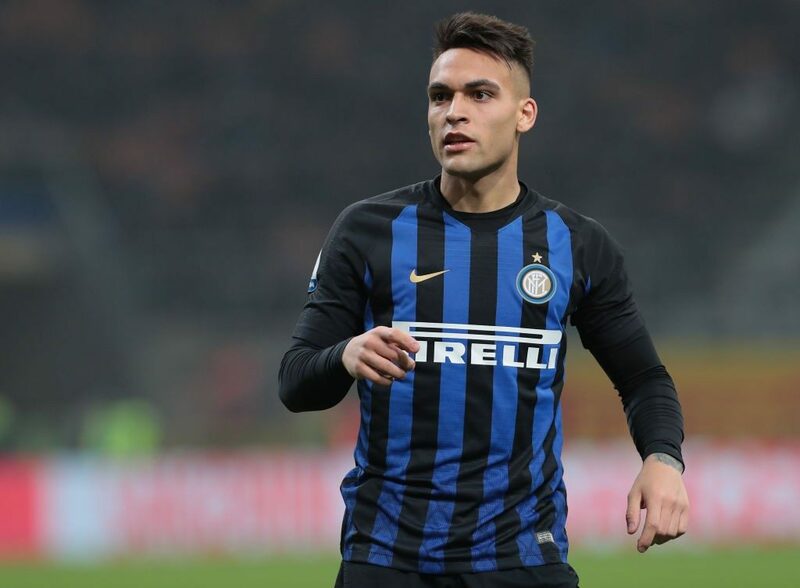 The Italian shot stopper is yet to make an appearance this season and has only actually made one appearance in his 18 months with the club so far as he played in Inter’s win over Pordenone in the Coppa Italia during the 2017/18 season.